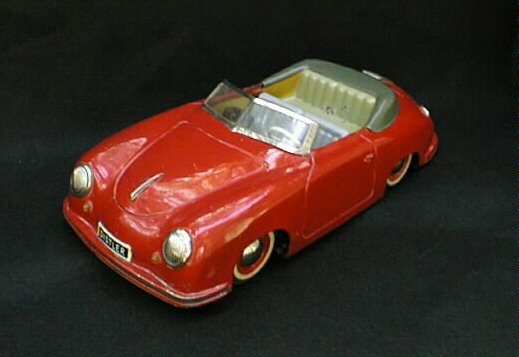 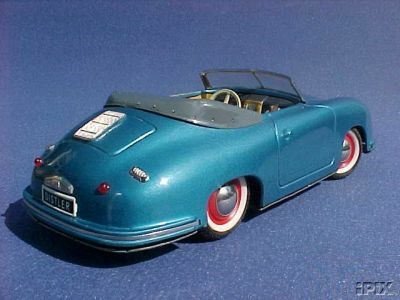 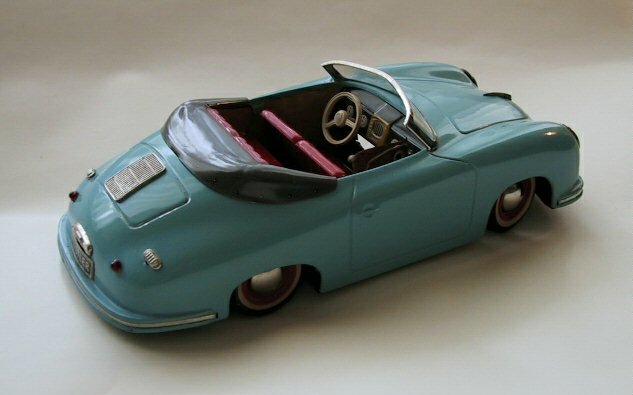 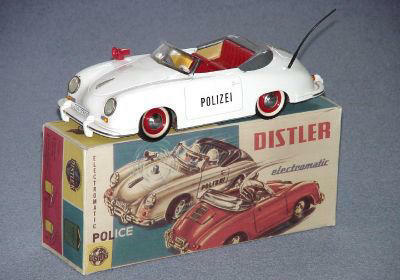 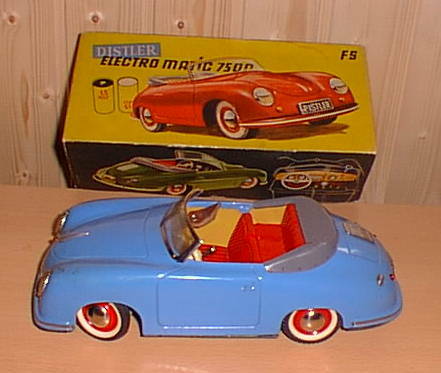 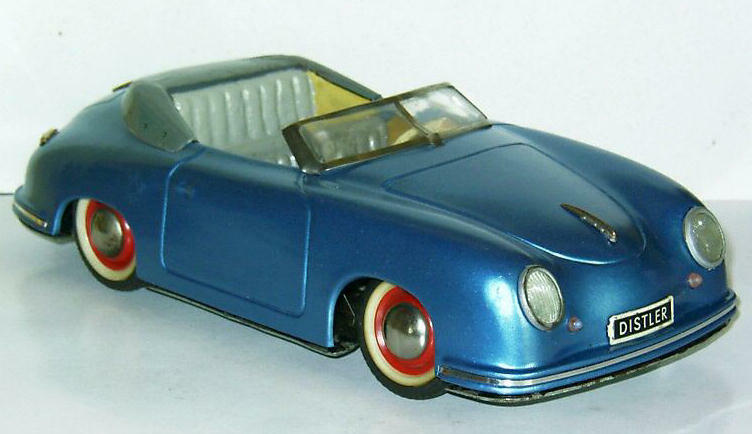 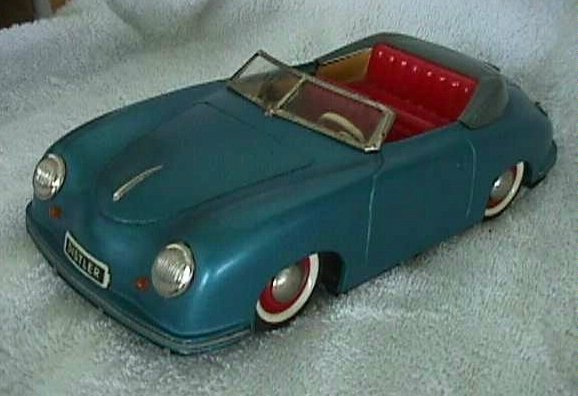 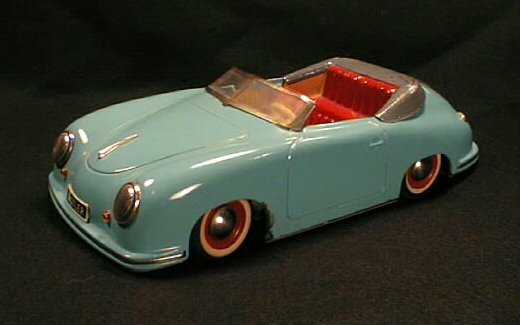 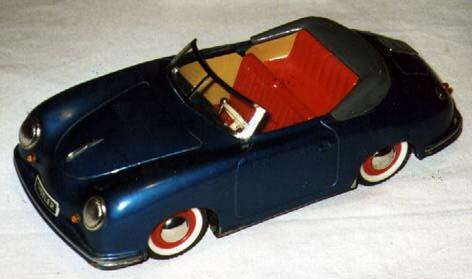 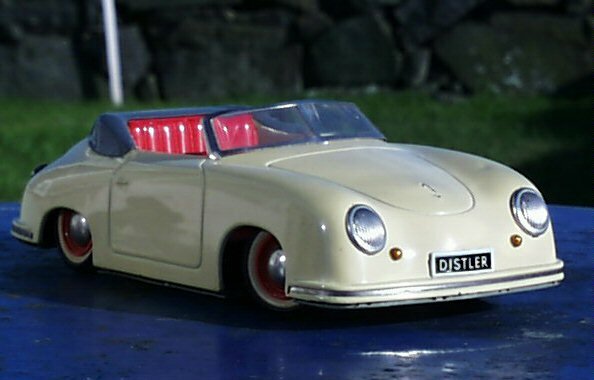 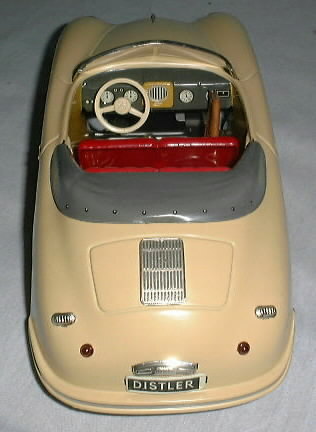 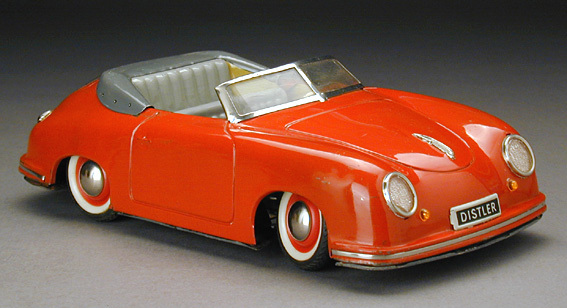 Below is a sampling of the various Distler toy 356 Porsches that were available in the 1950's and 1960's. 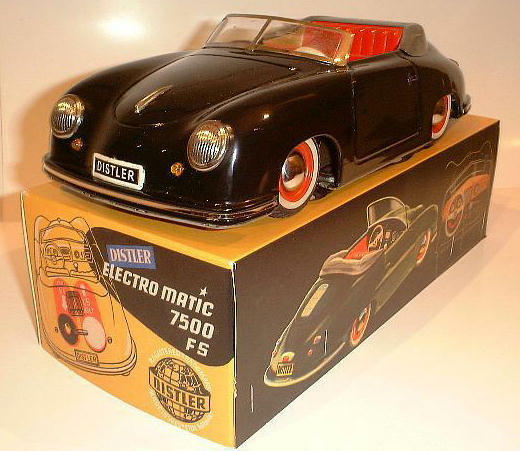 The images shown herein were found at various places on the internet and are not believed to be copyrighted. 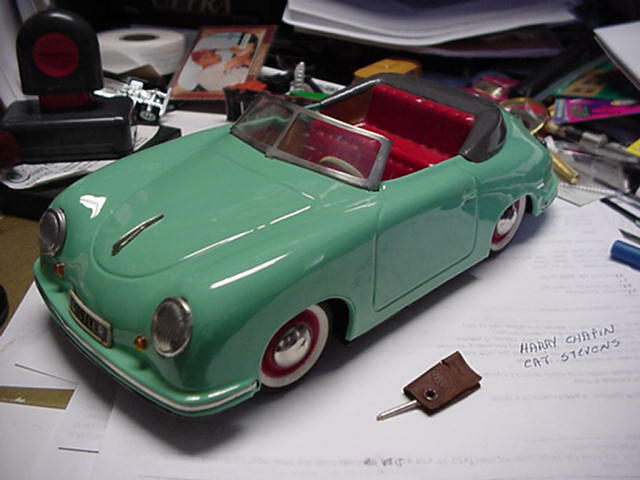 If the owner of any picture herein does not want a picture to be included, it will be removed. 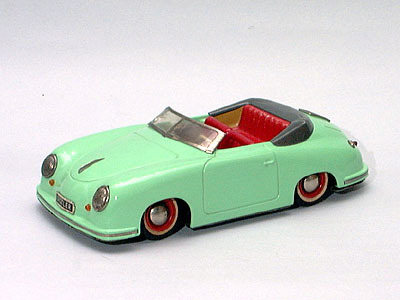 Light Blue Green or Turquoise. 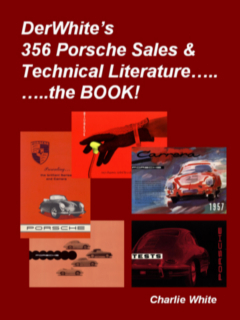 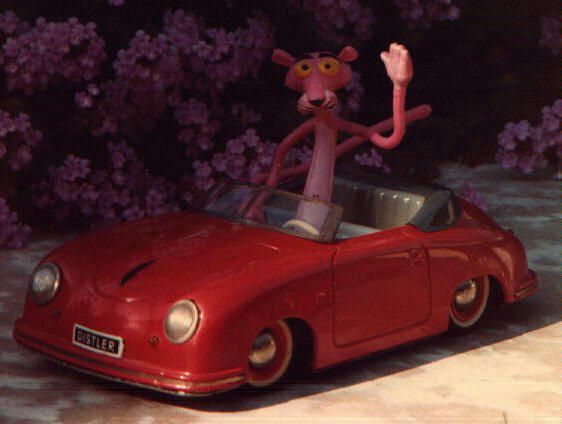 Click here to go to DerWhite's 356 Porsche Literature Website! 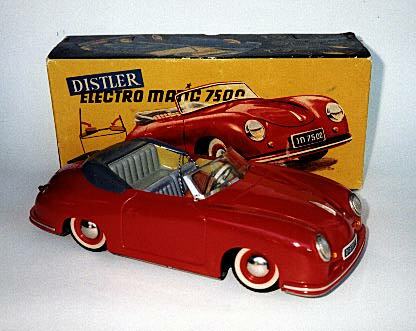 Includes a Chapter on Distler Porsches!